I’m having difficulty keeping track of accounts that reach their yearly hosting renewal dates. Has anyone found a system to send automated email notifications for clients to see if they want to renew and automatically charge after prompting yes? This question comes up from time-to-time in the WGAN Forum. I write about it here (within a discussion). In that post, I also include some links to related WGAN Forum discussions about automatic billing. Just getting ready for a photo shoot. If you write back, I may be slow to reply today. 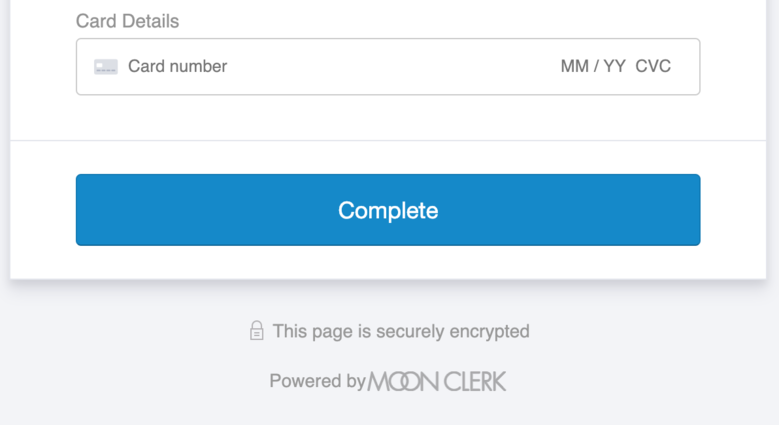 I looked into MoonClerk but my Matterport services include 6 months of free hosting so I'm looking for a way to program the email to be sent automatically to the client after the 6 months and give them the option to renew or or not. Do you see a way to do this? 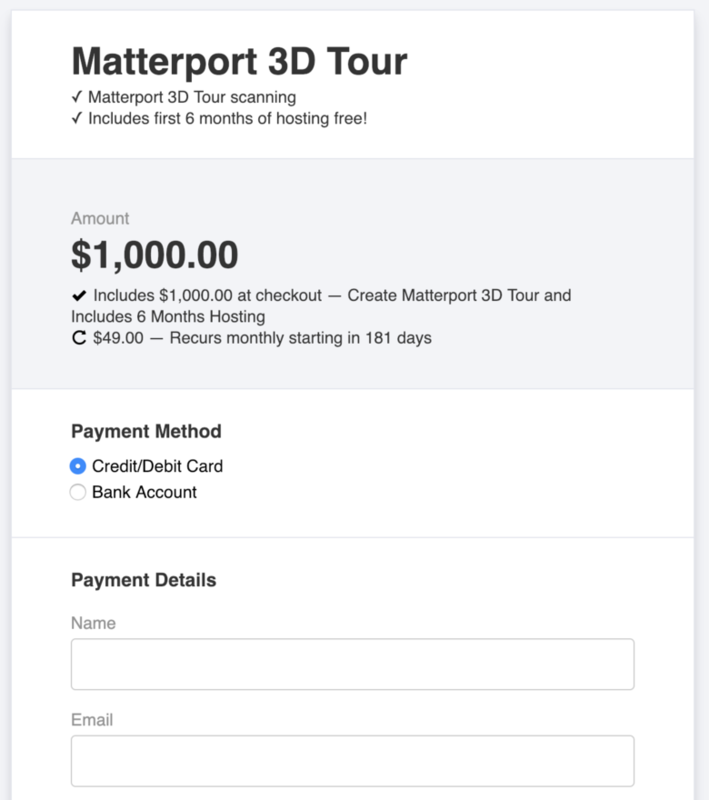 I would change your billing workflow to include charging the client upfront for the Matterport 3D Tour using MoonClerk. I MoonClerk + Stripe. It's super-easy for a non-programmer (like me) to easily and quickly create payment forms.